Punjab state is bounded by the Indian states Jammu & Kashmir, Haryana, Himachal Pradesh and Rajasthan from North, South and South East, Northeast, to the Southwest. Most of the Hindi speaking areas were separated and formed as a new state called “Haryana” and after the separation, Punjab state came into existence on 1st November 1966. Chandigarh has been the joint capital for both Punjab & Haryana. Alongside the Government, private organizations played an imperative role in extending the education at the primary, secondary and tertiary throughout the state. Education is upheld as a compulsory and the free education has been given to the students aged from 6-11 years. In all the State schools, secondary education is offered to the pupils at free of cost. The Honorable Chief Minister Amarinder Singh focused importance on the school education and as an initiative to promote the educational status in the state, textbooks have been posted online that enabled parents/students to download them at zero cost for the educational purpose. A comprehensive digital education program was launched to improve the quality of school education. Computer hardware, free internet, and Smart classes have been awarded to approximately 13,000 schools in Punjab. The CM declared the language “English” would be an optional medium of instruction in the government schools. The Punjab Government decided to set up a Regional Vocational Training Institute at Rajpura for girls and Regional Directorate of Apprenticeship Training at Mohali at Rs. 35 crore cost. The Punjab Government has proposed to set up Two Sainik schools in Gurdaspur and Mansa districts, another institute on the lines of Mohali, the Maharaja Ranjit Singh Academy for the purpose of training youth to join the national armed forces. The Government initiated a Mukh Mantri Vazifa Yojana for meritorious students studying in PTU campus colleges/Government Polytechnics in order to improve the technical education and skill development. The institutes provide over 70% of concession on the students’ tuition fee based on their performance. The Department of Technical Education already signed a Memorandum of Understanding (MoU) to facilitate the students with free Wi-Fi access on all Govt Engineering colleges, Govt Polytechnics, and Govt ITI campuses. As other governments, Punjab Government also recruits thousands of candidates for various Government jobs sectors such as Banking, Police, Agriculture, Teaching, Transport, Rural Development, Tourism, Social Welfare, Industries, and Finance Sector etc. The PU government calls out the vacancies based on Education-wise, Location-wise and department-wise. There are a plenty of job opportunities in Punjab government for the year 2018. 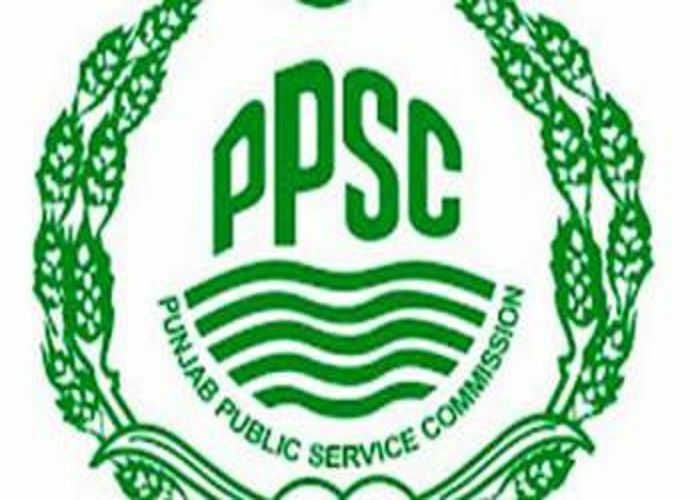 Candidates those who successfully completed Secondary School Certification/10th std/ Pre-University Course/Intermediate/Graduation/Degree/Engineering/Medical/ Post Graduation are called out by PPSC to apply for various posts. To acquire govt jobs in Punjab, both fresher and experienced candidates shall prepare thoroughly on the main subjects as well as in GK, Quantitative aptitude, Reasoning skills, English, Current affairs in order to succeed the exam. Personal interview preparation is quite imperative as the written exam and there are many sources for subjects, online free mock tests are available on the internet. Meticulous preparation and successful will ensure your job. Previous articleWhy you cannot book a seat of your own choice in train?